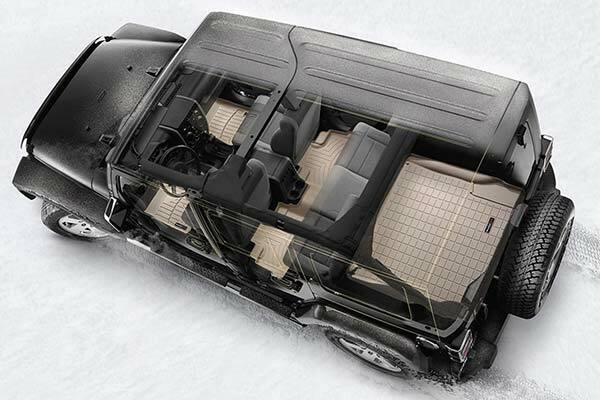 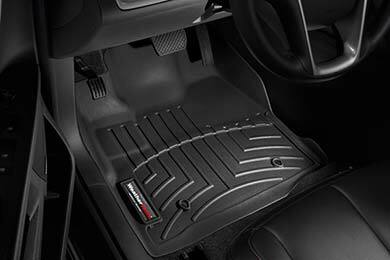 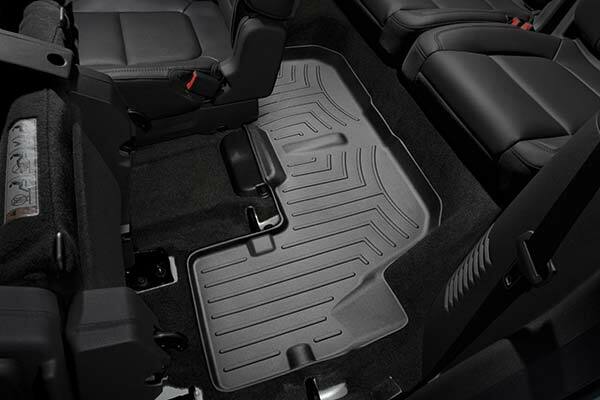 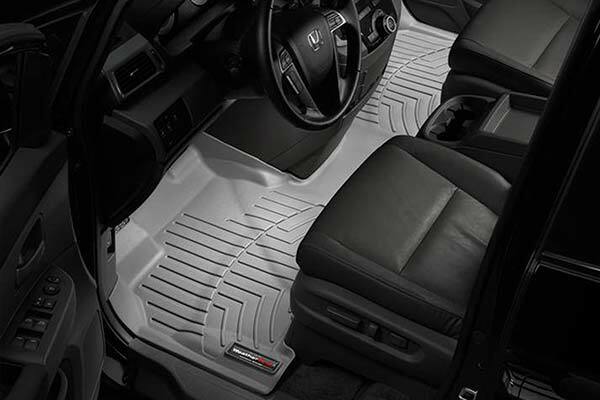 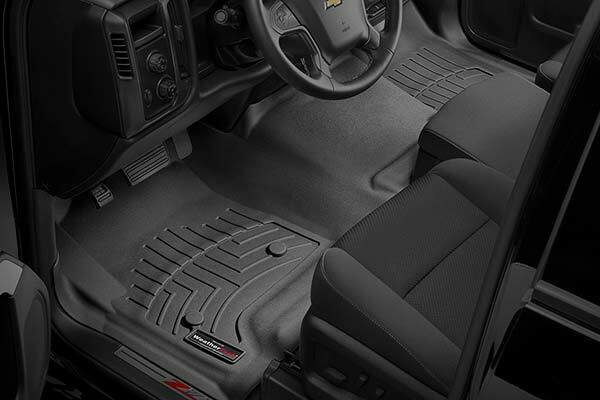 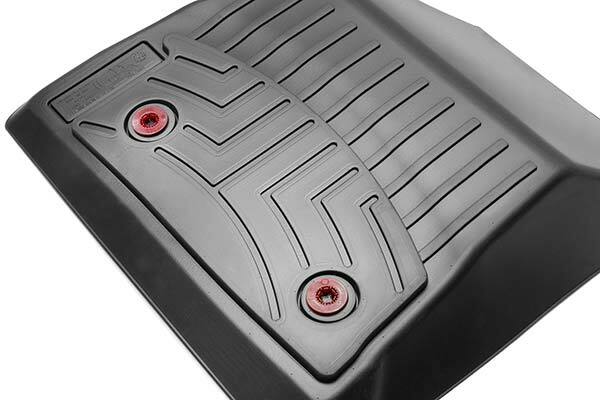 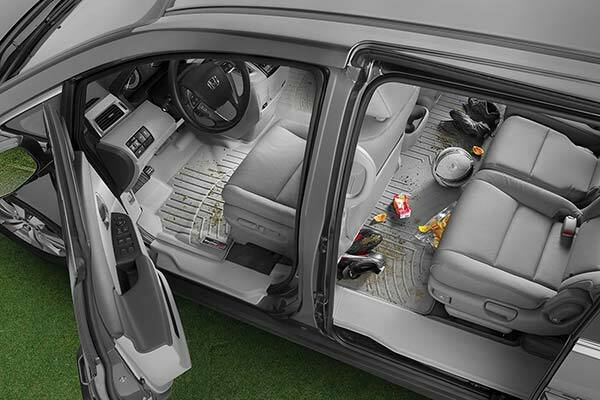 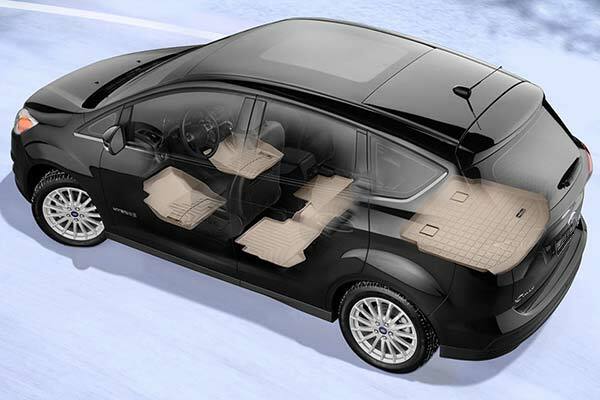 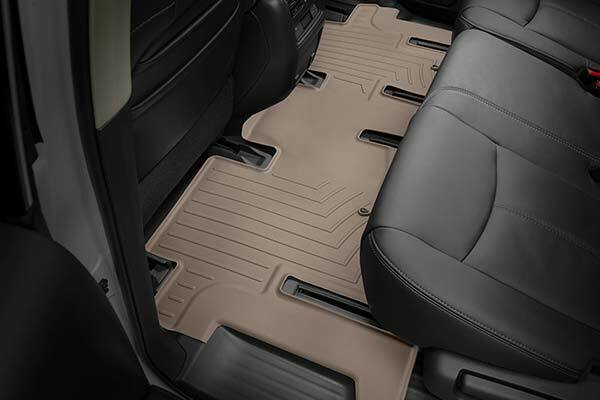 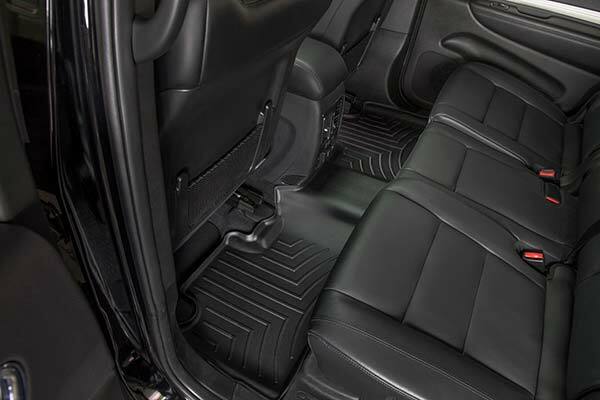 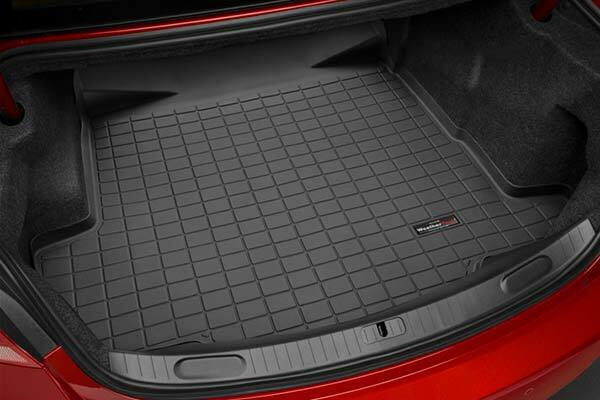 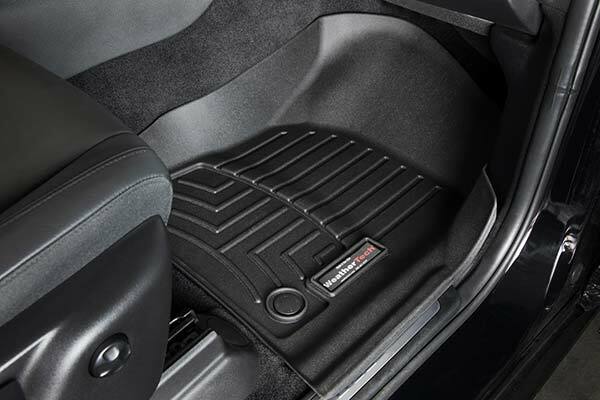 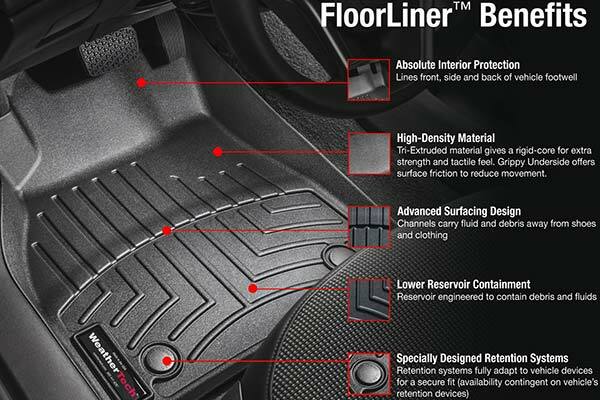 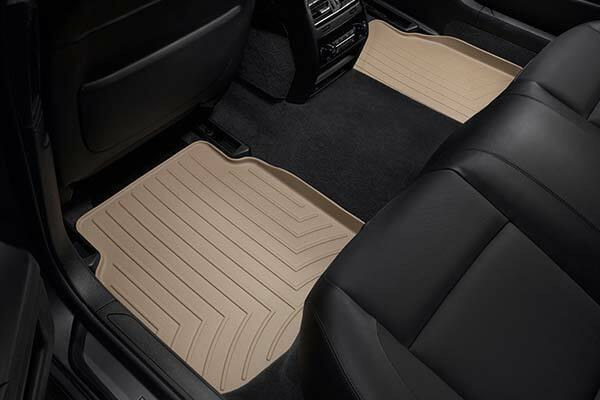 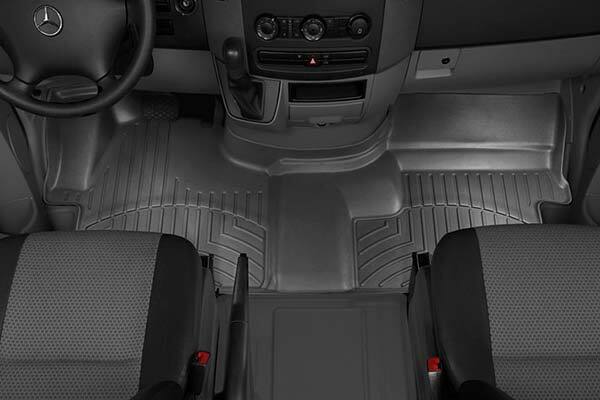 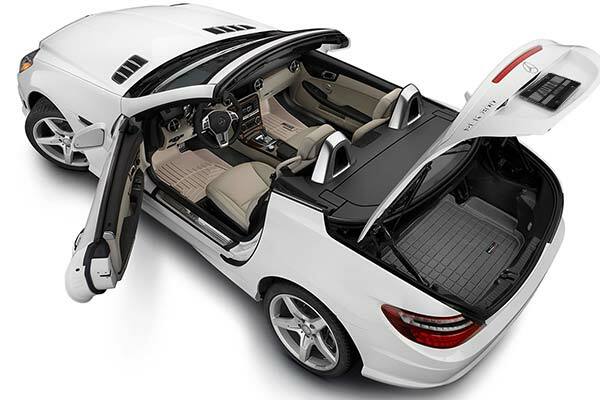 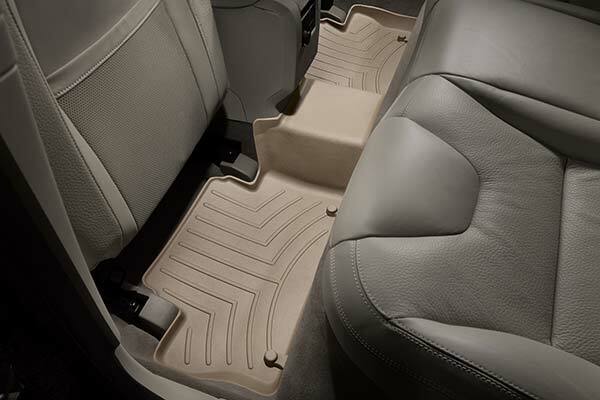 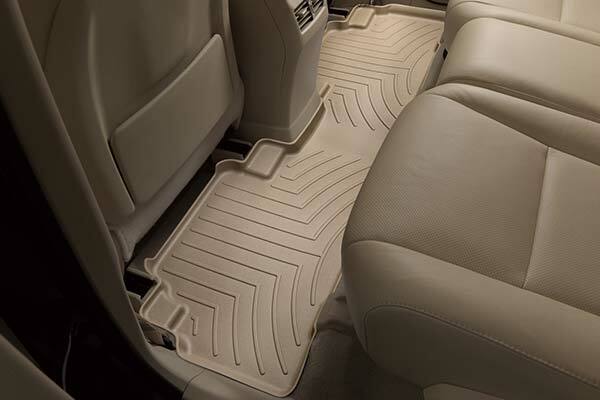 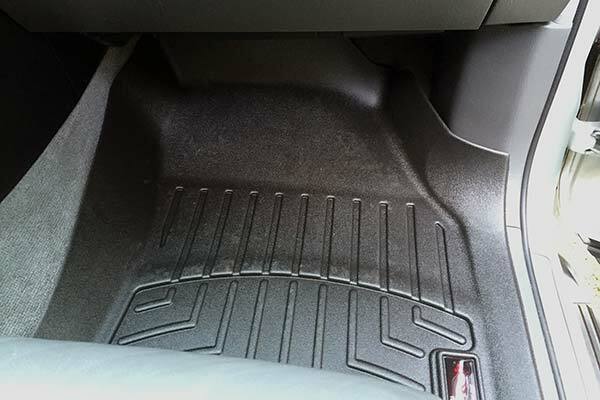 WeatherTech 450982 - WeatherTech DigitalFit Floor Liners - FREE SHIPPING! 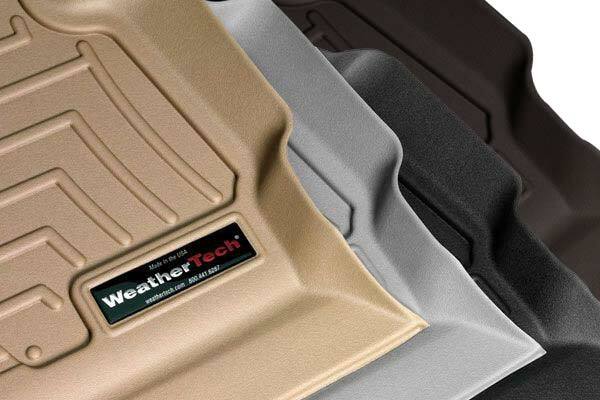 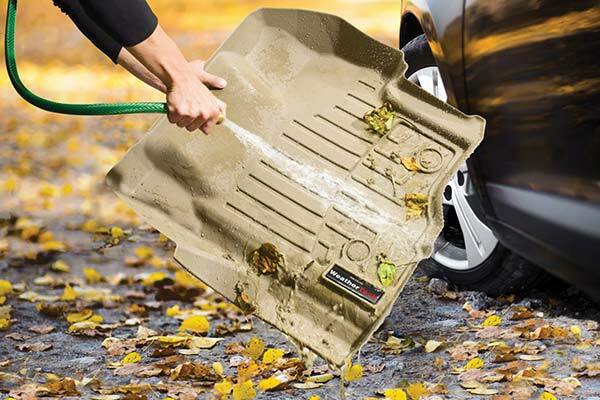 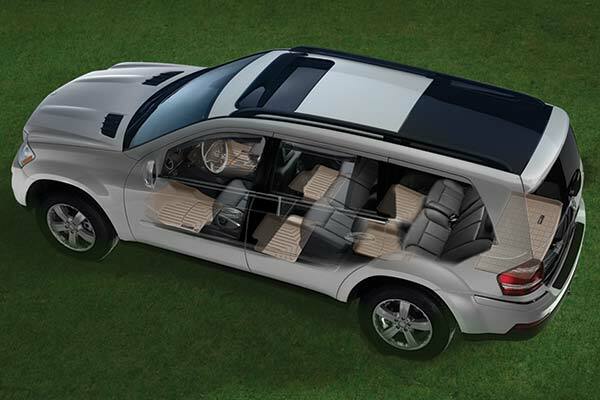 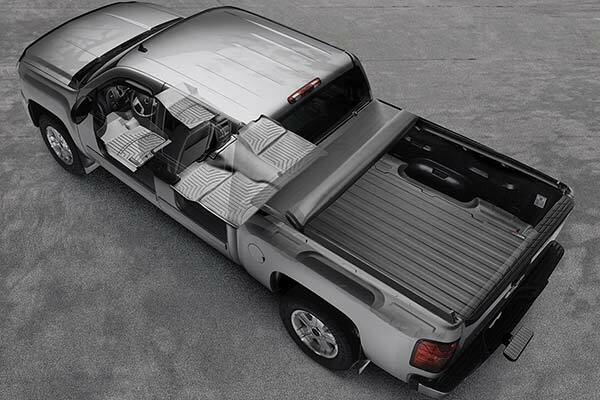 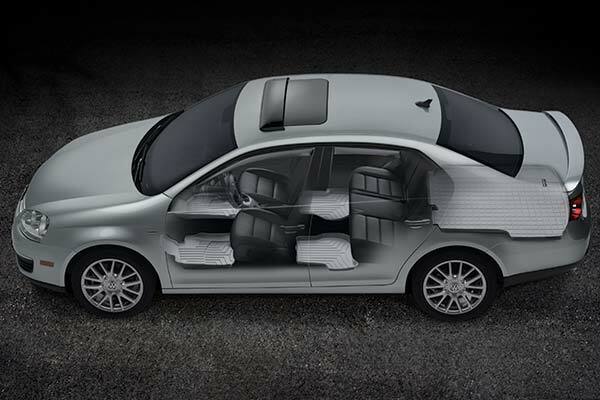 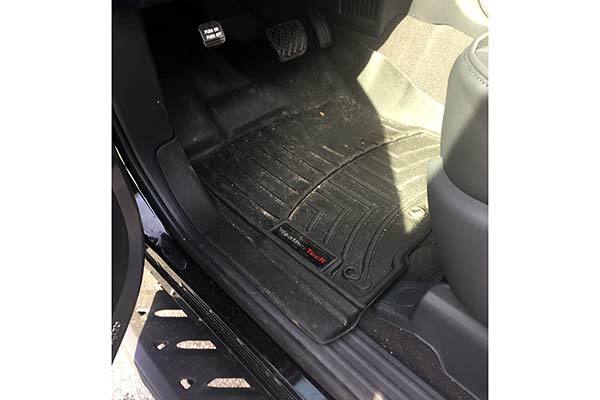 Excellent product like it better than the first weathertech products, I had made the mistake to only buy the rear set, should have save time and few bucks buying the whole thing straight. 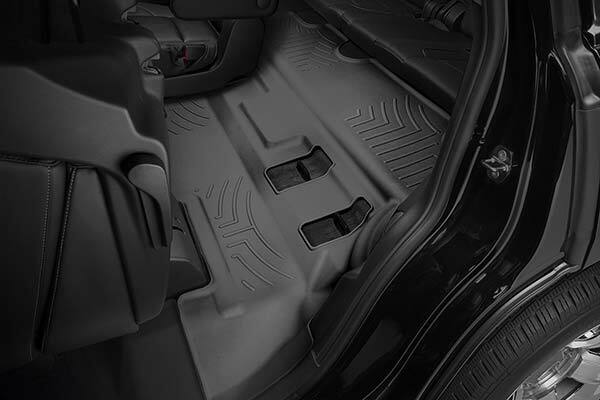 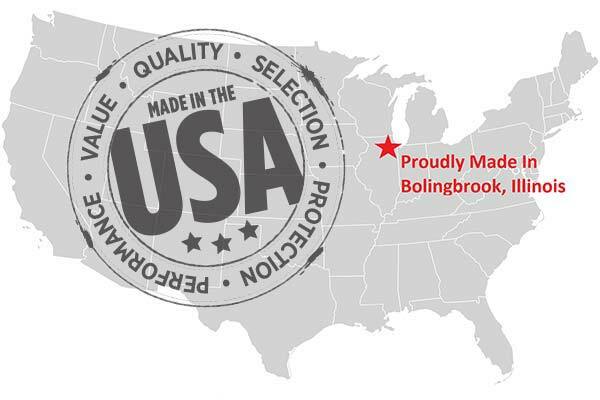 Reference # 756-091-820 © 2000-2019 AutoAnything, Inc.